One of my favored authors is the guest this week on the Scribbler. 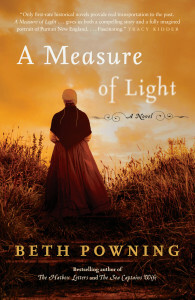 So excited to have Beth Powning answer questions for the 4Q Interview. 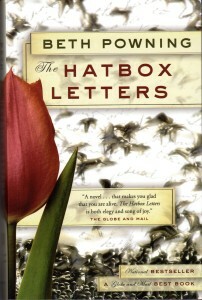 Globe and Mail Best Book, was long-listed for the Dublin International Literary Award and won the N.B. Award for Fiction. 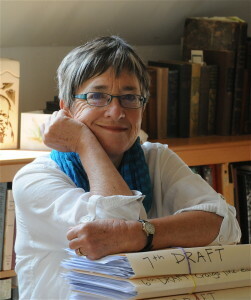 Her work has been widely published in magazines and anthologies, and she has made many appearances across Canada and in the U.S., Ireland and Great Britain. 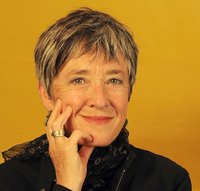 She was the recipient of New Brunswick’s 2010 Lieutenant Governor’s Award for English Literary Arts, and in 2014 received an honorary Doctorate of Letters degree from the University of New Brunswick. She is active in her community, serving on boards and committees. Her newsletters and photography can be seen at www.powning.com/beth. 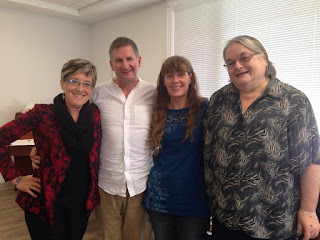 4Q: I’m a big fan of your novels and it is a real treat to have you as a guest Beth. Your attention to detail and place is a true art. When an idea for a story comes along, what are your writing habits? Do you outline or just sit and write? Usually I explore and discard two or three ideas before finally finding the one that is going to work. Sometimes I will write 40-50 pages of something and then know that it’s not going anywhere. I go back to dreaming, scribbling ideas in my journal, keeping my mind open, waiting for that unmistakable prickle of excitement. The idea that finally becomes a book is usually something that I have written many pages about in my journal, describing the project to myself. My next step will be to study— in the case of my last two novels, at least a full year. When I am ready to write, I know it because I am thoroughly sick of the research and long to enter the story. I simply begin. The novelist E. L. Doctorow, my beloved teacher and mentor, said to his writing students— “You don’t need to begin at the beginning. Start anywhere.” The place I begin writing seldom becomes the actual first sentence of the book. I know that the first draft will be subject to many revisions, so I dive in, flailing about. I don’t know how the book is going to develop; I never have a plot line. If I wrote from an outline, I would not feel as if I were on a quest, a journey. I need to be surprised by what happens. A novel to me is like a question to which I don’t know the answer. I write to find out the answer, I write to take the journey, I write to live in the world that I’m creating. 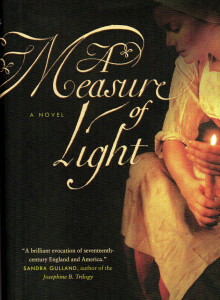 4Q: There’s been a lot of attention and praise for your latest novel, A Measure of Light and I truly enjoyed the book but my favorite is The Sea Captain’s Wife, both of which are historical. Is this a favorite genre for you? I was asked this question by someone else, recently, and it made me realize the extent to which I was influenced by E. L. Doctorow. All of his novels are fictions built around actual historical events. I grew with houses built in the 18th and 19th centuries, my own childhood house as well as the houses of my grandparents. They were filled with rope-strung beds, creaky floorboards, musty linens. 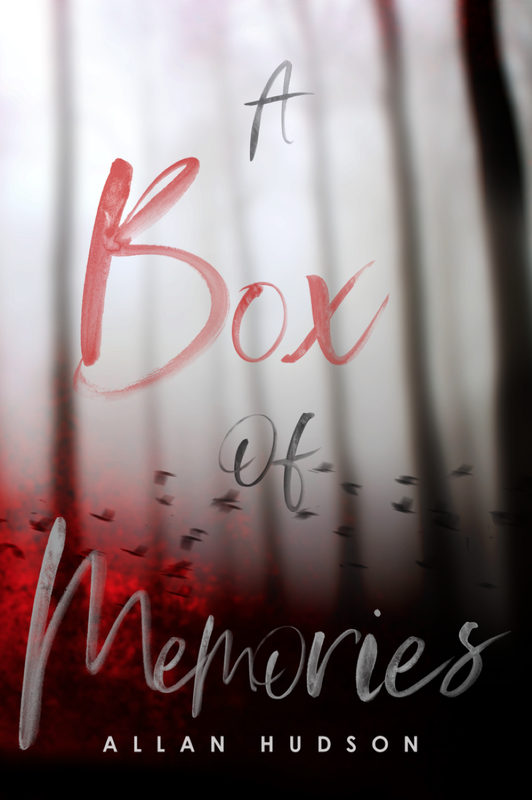 I was surrounded by tangible evidence of the past, so it’s not surprising that history crept into my first novel, hatboxes filled with letters that land in Kate’s living room, whose unexpected stories help her to move forward after her husband’s death. The next two novels were complete surprises to me, and came after stumbling on facts that astonished me and made me aware of my own ignorance and desire to learn. I didn’t know that women went to sea with their captain husbands. I had never heard of Mary Dyer nor knew that people had been coldly hanged for their religious beliefs in New England. These facts inhabited compelling stories, stories that I felt needed to be told. Doctorow was one of the first novelists to blur the line between historical fiction and literary fiction. These days, many novels blend history and fiction. I love history, I love learning about history by reading novels. I consider my novels to be literary fiction. 4Q: Some of your earlier works have been inspired by memories. 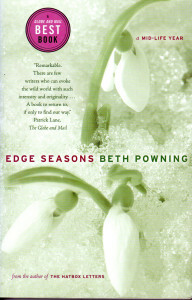 I especially enjoyed Edge Seasons – A Mid-Life year. Please share a childhood memory or anecdote. My memories are vivid and visceral. I remember the iridescent blur of wasps’ wings, sluggish on the sundrenched windowsills of my childhood home. And the sound of the six o-clock bedtime train—the improbable clackety-clack of its wheels as it snaked, hidden, through the dense valley trees. In 1958, when I was nine, most of my friends had televisions, but my parents refused to buy one. I created places to read, like the alternate worlds that I now inhabit when I write. 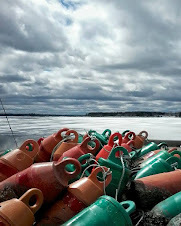 One was a place of many blankets, chair-draped, with a table lamp and pillows, created over the hot-air register, in winter. Another was a tree-house, built by me and my brother (we had several), a platform of boards wedged across branches. One was on what we called “The Indian Rock,” a massive boulder in our horse pasture with a smooth and mysterious oval bowl which we thought had been made by hand-grinding corn. One unfortunate one was built on the ground behind the vegetable garden out of hay bales, where I left a pile of library books in a rainstorm. And under the oak tree that I wrote about in Home was a shipping crate in which my grandparents had sent home all their belongings when they sold their home in Bermuda; its drafty plywood walls enclosed me and my beloved books and the worlds inside them. I carried on a third-person dialogue inside my head, a constant internal monologue that described me to me. “It was getting late, so she started home across the fields.” Only after I spent a two-week vacation with a friend did I lose this habit, and then I mourned it. 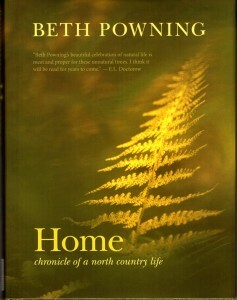 4Q: What’s next for Beth Powning the author? I’ve just finished the first draft of a new novel. It takes place in New Brunswick, time-present, with (of course!) a historical thread wound through it. I am just now working through it, editing, so that it reads smoothly enough for me to show to my agent, Jackie Kaiser. Jackie is always my first reader. I usually don’t offer the manuscript to my publishers until I have written three drafts, all of which she reads and comments on. I’m very, very fortunate to have her. 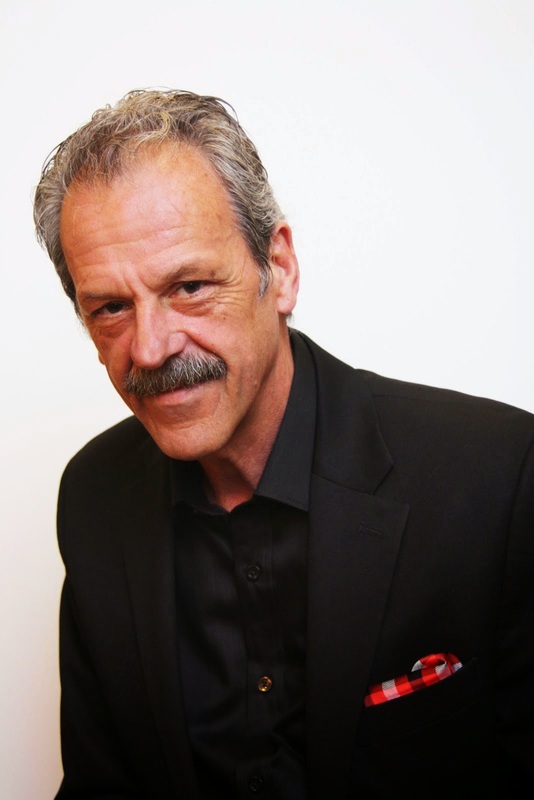 Gerard Collins and I have formed a literary committee for our new arts and culture centre here in Sussex. I’ll be doing a lot of work on that in the next year. Posing with Beth are authors Gerard Collins, Janie Simpson and Jane Tims. 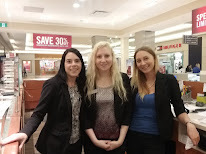 Please drop by Beth's web site to discover more about her. I highly recommend her stories. 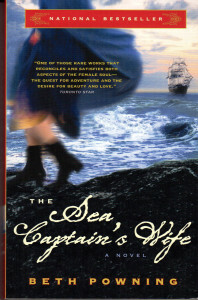 Read The Globe and Mail review of The Sea Captain's Wife here . Thank you for visiting and commenting Teresa. You will never be sorry to pick up one of Beth's books. She is a very keen storyteller.